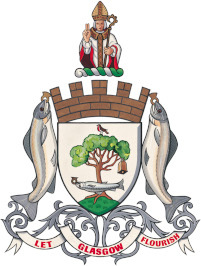 The 2019 IIOA Conference Dinner will take place on the evening of Thursday, 4th July 2019 starting at 19.00 and finishing at 21.30. Additional entertainment will be provided with a Scottish Ceilidh gala. 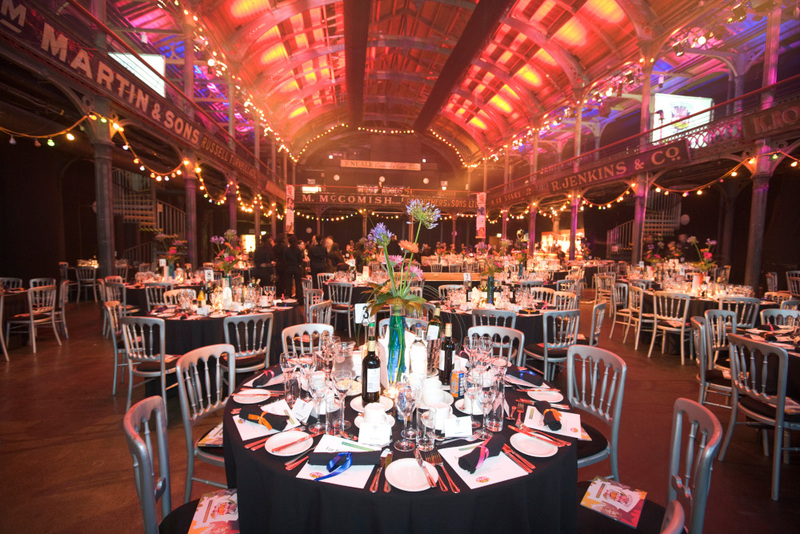 The venue for the Conference Dinner will be the Old Fruitmarket, which is located at 87-101 Albion Street, Glasgow G1 1NQ. Any special meal preferences, i.e. vegan or vegetarian. If you wish to bring a guest/partner, there will be an additional charge in line with the practice applied in previous IIOA Conferences. Note, the above information must be provided at Registration for the purposes of planning and costs. Any changes thereafter will incur additional costs. This is a venue with impressive character with its lofty vaulted roof, listed cast iron columns, original signage and balcony. 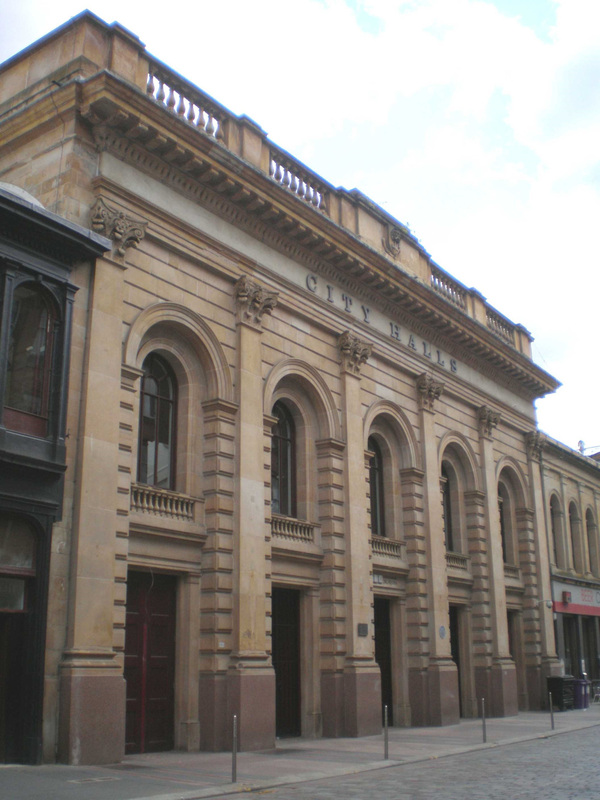 It is part of the City Halls complex and is an incredibly versatile venue which can host product launches, awards ceremonies and trade fairs as well as theatre events, banquets, concerts, club nights, ceilidhs, fashion shows and weddings. The Old Fruitmarket building has been extensively refurbished giving this iconic venue a new lease of life. It has since played an important role in hosting many of the city's key cultural events and celebrations. The atmospheric Old Fruitmarket lies right in the heart of the Merchant City - Glasgow's arts and cultural quarter. The Victorian architecture creates a visually dramatic setting for any event. Prepare to be caught under the spell of this hugely versatile and atmospheric venue as soon as you walk through its doors. This spacious and captivating venue has kept all of its period charm after its extensive refurb as part of the City Halls complex development. The Old Fruitmarket forms a superb venue to host our 2019 IIOA Conference Dinner.